Valencia have joined the transfer chase for Anderlecht midfielder Leander Dendoncker, who is a target for Crystal Palace and West Ham this summer. The 23-year-old defensive midfielder was desperate to leave Anderlecht in the January window and even had an offer from West Ham, but the Belgian giants refused to sell him in the middle of the season. 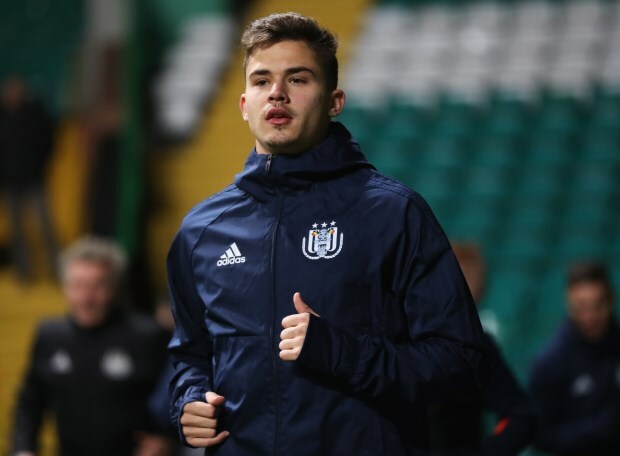 Dendoncker wants to find the exit door at Anderlecht this summer and the club have also come to terms with the fact that they could find it hard to keep hold of him. Anderlecht have a verbal agreement in place to sell the Belgian to Atletico Madrid, but the Spanish giants have shown little interest in activating the deal in the ongoing window. Along with West Ham, Crystal Palace are also interested in taking him to England, but it has been claimed Dendoncker is generating fresh interest from another Spanish club. According to Belgian outlet Voetbalkrant, Valencia are also probing the possibility of signing the Anderlecht midfielder this summer and are considering taking him to Spain. Dendoncker has been keen to leave Anderlecht and he is expected to take a decision on his future after the World Cup. 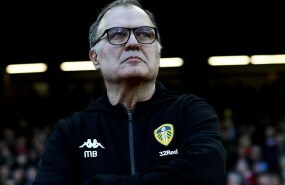 There has been serious interest in him from the Premier League, but the midfielder could end up in Spain before the end of the summer transfer window.